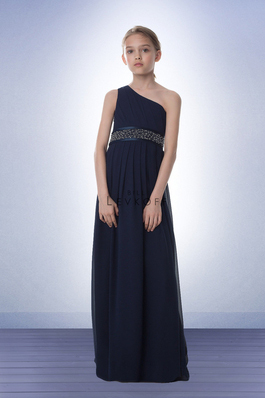 Bridesmaids are by appointment only to best service you. 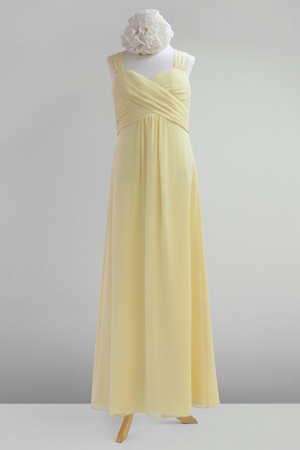 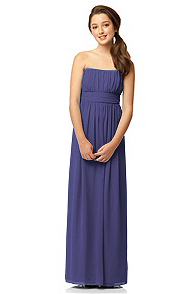 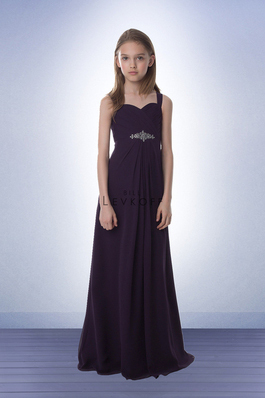 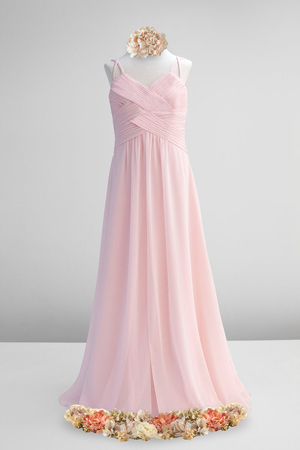 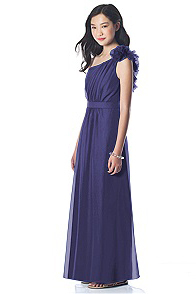 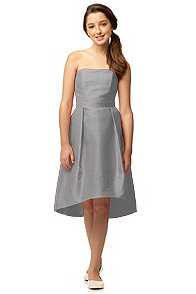 Bridal Reflections presents fine designer Junior Bridesmaid dresses for the young ladies in your bridal party. 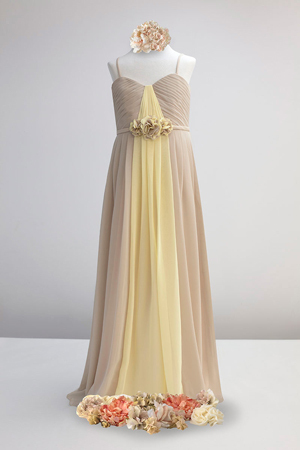 They’ll feel as special and beautiful as the bride in fashions that are just their style. 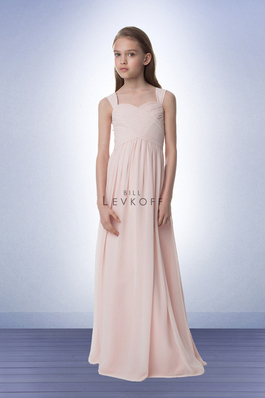 The freshest looks for today’s girls include the Grecian elegance of Bari Jay, the sophistication of Bill Levkoff and the elegant jewel tones of Bari Jay. 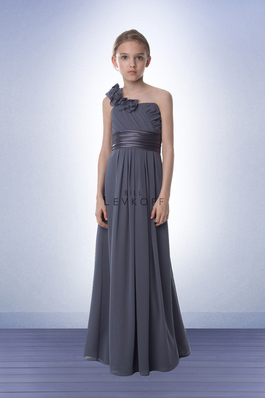 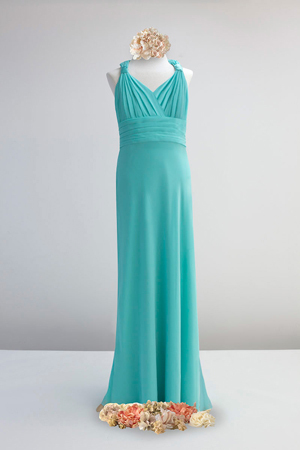 Our Junior bridesmaid dresses coordinate perfectly with a full collection of designer bridesmaid gowns for the whole wedding party.